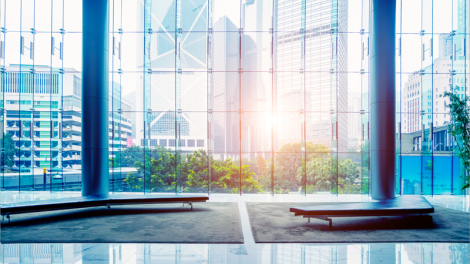 BCM Controls can be relied upon to customize and integrate multiple technologies that enable building owners and property managers to save energy and provide comfort for their employees and tenants. 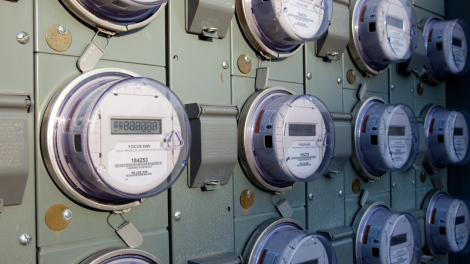 BCM offers comprehensive energy-related services that deliver a competitive edge to our customers through reduced operating costs, improved building performance and environments and greater employee productivity. 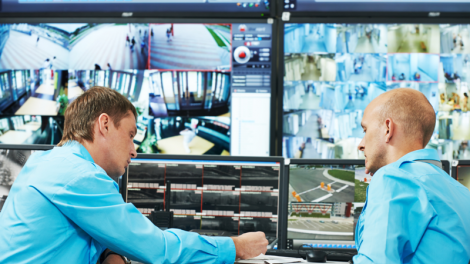 BCM Controls is a leading provider of building automation, security systems, audio visual solutions and energy services for commercial, institutional and industrial clientele. Our vision is to be the premier provider of business solutions addressing workplace comfort, security, and energy services. Based in Greater Boston, BCM serves New England with ease. We are adept at providing unique solutions that work and are easy to operate. 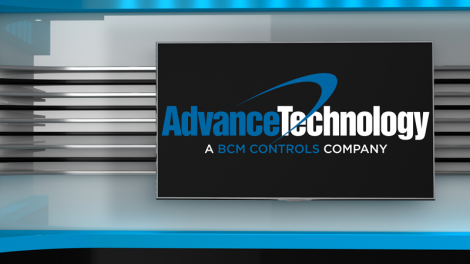 From initial evaluation, through design, installation, and on-going service, BCM Controls is prepared to be your partner. We invite you to learn more about us, explore the comprehensive menu of capabilities we offer our customers and then engage with us. You’ll discover quickly that we do what it takes to get the job done, we deliver the best solution possible and why we are known by the customers we keep. Checkout our blog for the latest news!